At all times comply with the minimum industry standards in terms of the Second Hand Goods Act. Sell products and offer services that are value for money as determined by prevailing market conditions. Conduct all dealings in a fair and transparent manner. Treat all customers in an honest manner. 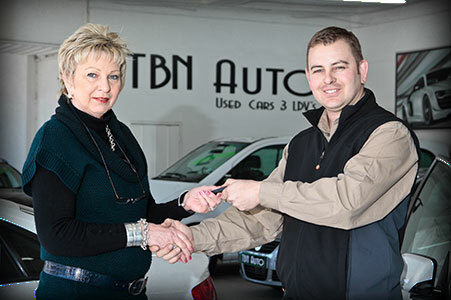 At all times honour all guarantees relevant to products sold and services offered. Guarantee that all vehicles sold are unencumbered. Endeavour to appoint staff members who have not previously been dismissed or debarred due to misconduct in the motor industry. Attempt to resolve any disputes between customer and member fairly and in a just manner. Refer any unresolved complaints to the IDA for mediation. Subscribe to the Motor Industry Ombud and accept its jurisdiction. 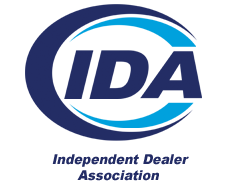 Customers have the right to approach the IDA to mediate in cases where differences between the customer and IDA member could not be resolved.